Look around you. Notice how cards come in all these different shapes and sizes? You can find credit cards inside wallets, ID cards hanging by a sling, and table menu cards standing by the counters of your favorite fast food outlets. Over the years, cards have been used to create everyday materials found in certain markets and disciplines. But with the introduction of various digital substitutes in place of the said device, do cards still matter in today’s era? To find out, let us first understand the role these cards play in different industries. You may also see thank-you card examples. When was the last time you used an actual card instead of relying on your mobile devices to collect and deliver information? If you’re one of those individuals that still value the purpose of physical cards, then you might understand why they have become an important part of our culture. From playing cards to business cards, credit cards to ID cards, cards have been used for a diverse variety of purposes in different areas and fields for many centuries. A card may refer to various things, depending on how it is used or intended to function. For instance, physical cards may refer to those used for personal identification, computing, data storage, financial transactions, games and recreation, expressing sentiments, and sports, just to name a few. You may also like greeting card designs & examples. But why are cards a popular tool to utilize? For one thing, physical cards are both tangible and durable, which means the material would last a lot longer than an ordinary piece of paper. Though technological advancement has produced various digital alternatives in place of these cards, many people still prefer to carry around these physical mediums for a number of reasons. It all comes down to how a simple piece of thick, stiff paper can function effectively to serve a specific purpose. You may also check out what to write in a thank-you card. For years, cards have been used for various business-related purposes, most especially in the fields of marketing and banking. These cards have been used as a point of identification, means of payment, and proof of loyalty. Since printed documents in the said field matter in ensuring professionalism, then it’s obvious why these physical cards play a critical role in the business world. 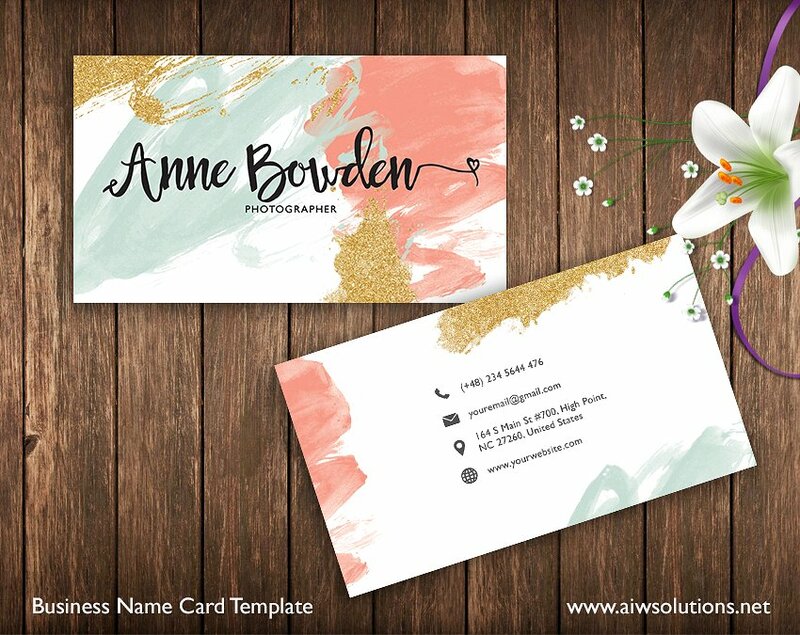 Best business cards, otherwise known as calling cards or name cards, are a standard tool for personal or business use, which are utilized to exchange contact information between the holder and the person they are talking to. In spite of its relatively small size, a business card can be vital to the success of your business and career. These are typically handed out to clients, customers, and other prospects that may find good use for it. If there’s one thing a business card is good at, then it’s leaving prospects with a first impression that is sure to last. 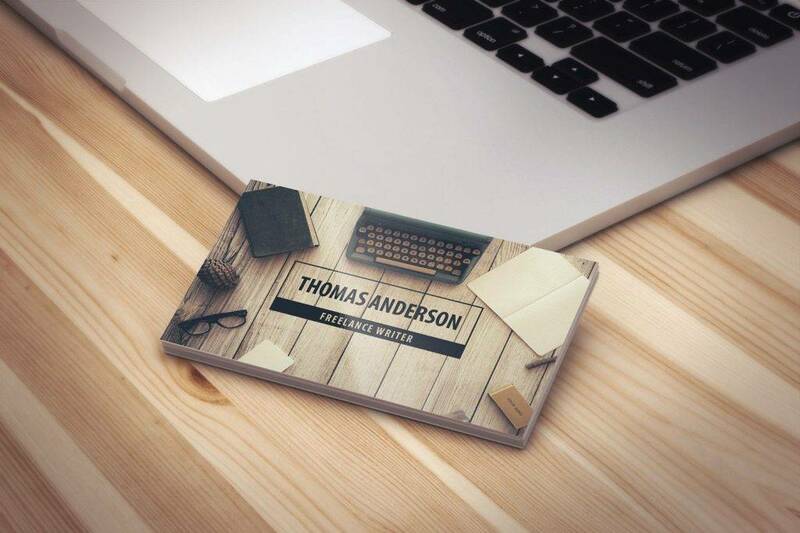 An attractive business card can easily capture one’s attention, initiate a conversation, and stick in a person’s mind even after the encounter has taken place. 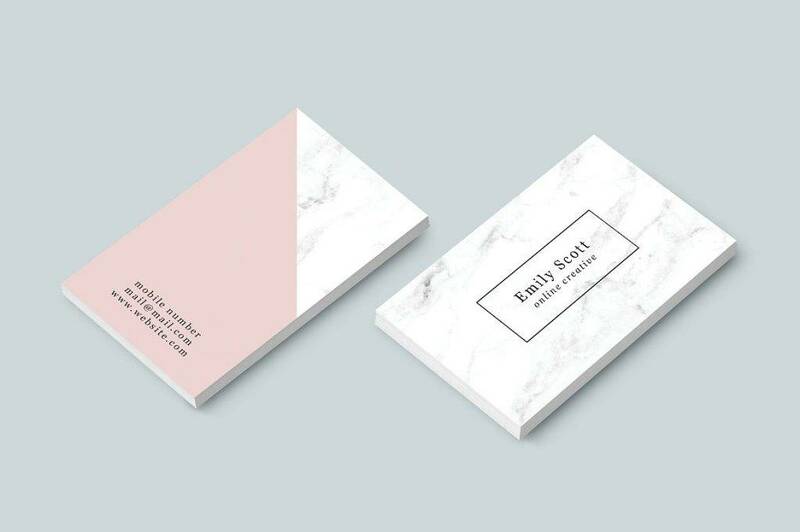 Well-designed luxury business cards may also validate one’s credibility, as it often depicts a good sense of professionalism and legitimacy for your business. Compared to other physical marketing mediums, general business cards are quite inexpensive to produce. 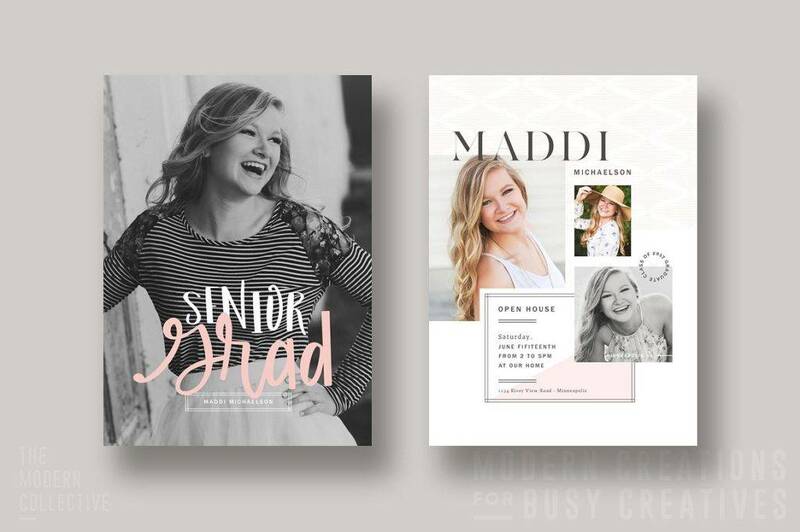 There are numerous printing firms that can produce hundreds of these cards for a reasonable price, which is perfect for companies or individuals that are on a tight budget. You never know when you’re bound to bump into a business executive of a firm you’ve been eyeing on for some time now, nor would you ever expect something as simple as a business card would come in handy at the most random circumstances. The great thing about a business card is that you could easily slip one into your pocket or wallet, and take it out whenever the time calls for it. By keeping a stack of these cards with you at all times, you have the opportunity to market your business to every single person you meet. Membership cards are an important element of various marketing programs as it is designed to promote loyalty and a continuous flow of sales. Consumers and other business customers usually avail of these cards from companies that offer products or services that they frequently purchase from. Most corporate entities offer special discounts and privileges to members as a form of exclusivity, which often prompts other consumers to apply for a membership as well. Apart from adding value for consumers, strategically planned membership programs can often encourage higher spending through sales and other discount offers. Here, customers with membership cards are granted additional rewards if they are able to spend above a specified level. They may also benefit from shopping vouchers and discount coupons granted exclusively to its members. You may also see birthday card designs & examples. Membership cards are almost like magnets that enable companies to attract customers and capture data at the point of sale in order for the corporate entity to gain a better understanding of spending patterns and buying decisions that may affect sales. This will help the company develop targeted marketing campaigns that can strengthen consumer relationships. The acquired data may even be used to employ other marketing strategies that would encourage consumer interaction. You may also like best greeting card designs & examples. There are two types of recurring customers: those who actually like the products and services of a brand, and those who simply want to take advantage of the special offers. 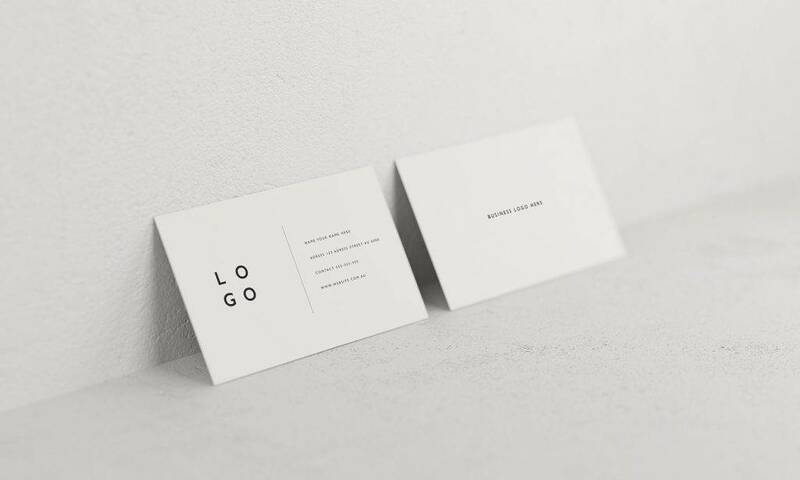 Membership cards have the power to solidify the connection between a company and its consumers, especially if the privileges given are of high value. After all, in these hard-hitting times, we need to make economical choices with our purchases. You may also check out fall greeting card designs & examples. There are moments when we realize that the cash we have on hand isn’t enough to buy the things we need. When this happens, most people whip out their credit cards to pay for the items instead. Although credit cards offer a number of advantages to the average buyer, it’s important to remember that these cards come with a lot of responsibility. There are many cases of cardholders drowning in debt, maybe even filing for bankruptcy, due to overspending and other careless actions. Keep in mind that credit cards take in the concept of “borrowing” money, so if you end up spending more than you actually have, you could be facing major consequences in the long run. So before you apply for a credit card, make sure you have weighed things down carefully. You need to get a card that fits your lifestyle and spending behavior to ensure you don’t go overboard with your purchases. Have you ever walked down the aisles of a gift shop or supermarket, only to find multiple racks of physical cards that are each designed according to a specific purpose? While there are many online platforms that allow us to communicate effectively with one another, regardless of the geographic location of our targeted audience, you can never go wrong with the old-fashioned physical cards. 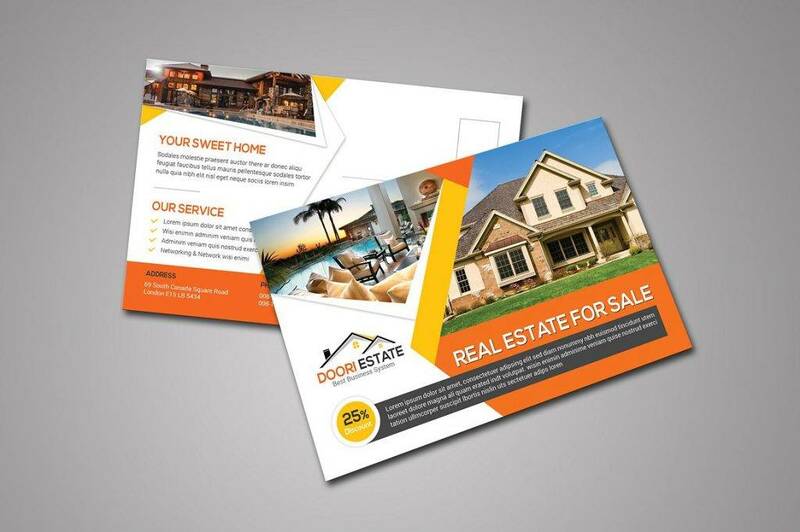 Physical cards in the world of design are usually more creative and imaginative than those in the field of business. These cards are typically used as a channel for communication to ensure smooth and clear interactions between entities that either want to express their personal sentiments, or convey a message in order to gain a financial advantage. 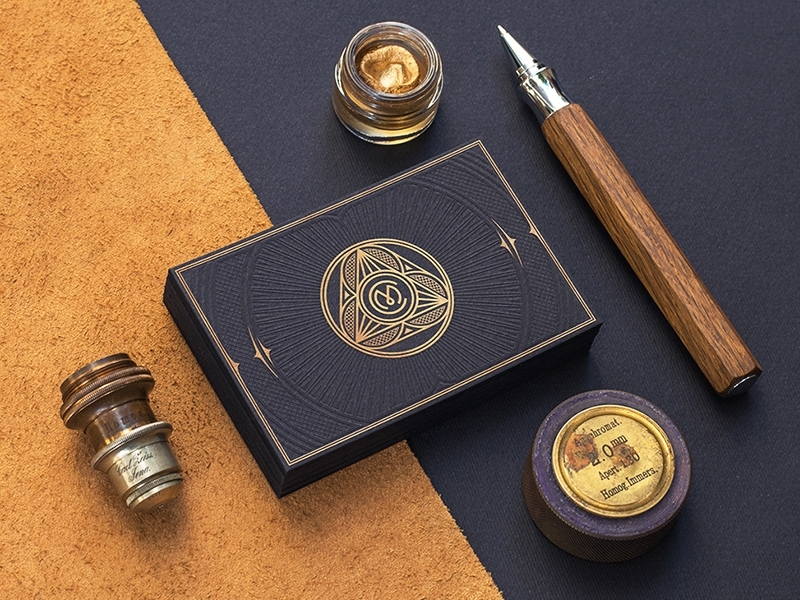 And because physical cards tend to be more personal in nature, they’re the perfect option for individuals who wish to maintain the type of intimacy brought by these communicative mediums. You may also see photo greeting card designs & examples. Birthdays, weddings, bachelor or bachelorette parties, graduation ceremonies, and baby showers are just some events widely celebrated by modern society. So when it comes to celebrating such as a joyous occasion, you’d want to be surrounded by the people you care about. Sending out invitation cards might sound a bit outdated in the age of instant messaging and video calls, but you’d be surprised how much people still appreciate old practices compared to digital approaches. 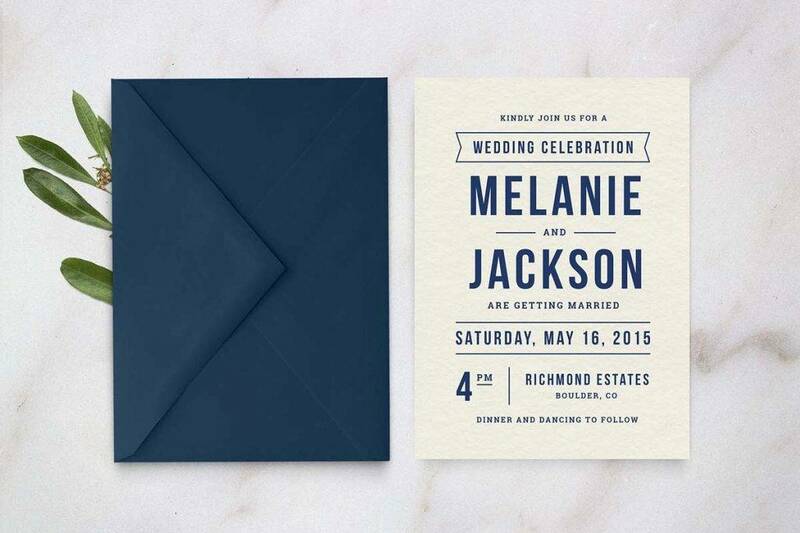 Notice how wedding invitation cards always seem to convey the overall theme of the celebration? 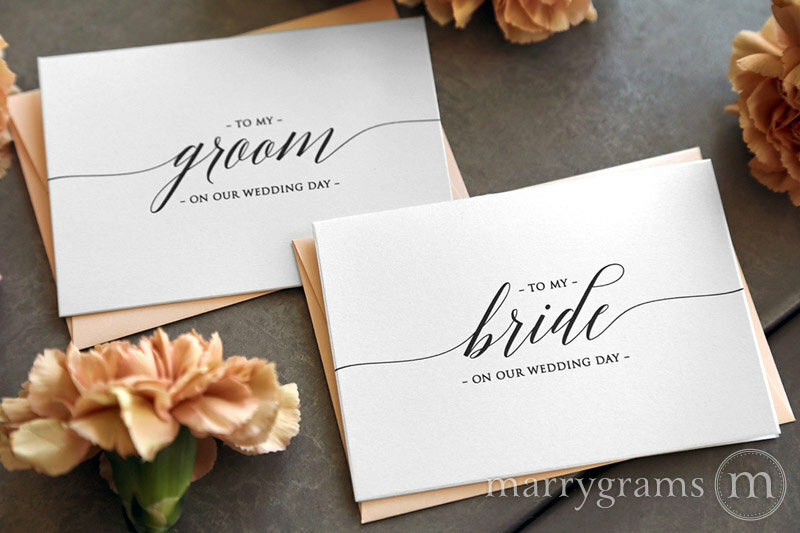 Many couples spend countless hours perfecting their wedding invitation designs as it usually represents the tone and essence of the event as a whole. 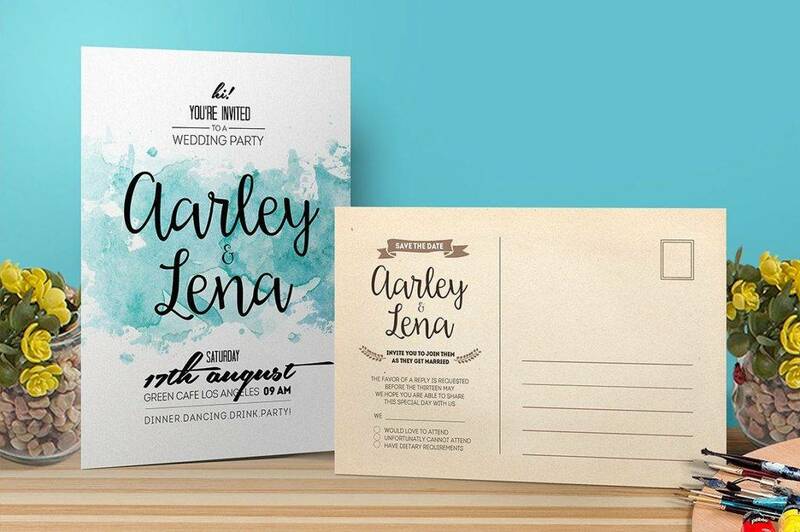 Apart from leaving a huge impression, the invitation card also serves as a reminder of the event even after it has taken place. As for the guests of the event, the invitation card is an informative medium that answers their questions of what, who, where, and when. Perhaps you have implemented a dress code for people to follow? Or maybe you want to set some grounds that must be observed? With an invitation card, you can inform guests of the must-know details of an event to ensure that everything goes as planned. It’s easy to lose contact with the people you love while travelling. It’s not that you’re beginning to forget about them, but sometimes, constantly moving from one place to another with little to no means of communication to the outside world is something you can’t avoid. Though this is completely normal, it wouldn’t hurt to send a travel postcard to your friends and family to let them know how you’re doing. Postcards are a fun way to stay in touch with loved ones back home. Since disengaging from any form of social networks is all part of the experience, taking the conventional method will certainly keep you in the right track. You can share about your adventures: the people you’ve met, the places you’ve been, and probably even the food you’ve eaten. You can talk about anything and everything — just as long as it fits the space found at the back of the postcard. The best thing about postcards is that it gives the receiver a glimpse of your travels. It’s almost like sharing a part of your journey with the people you love, despite not being there physically to experience it with you. Postcards also serve as a great form of memorabilia of your travels. Some people even put up these cards on their refrigerator door to look at whenever they want to feel inspired to embark on their next escapade. Although these postcards aren’t as popular as they were in the past, they are still considered as a meaningful medium that possess great personal value. You may also see examples of name card design. Farewell cards have to be one of the most bitter-sweet cards to ever give. The receiver of the card may either be flying abroad to pursue their studies, moving to another state for work, or even migrating out of the country forever. Parting ways is never easy, especially when you know you aren’t going to see each other anytime soon, and that the future is inevitable so one of you is bound to change significantly one way or another. But farewell cards also express your appreciation for being given the opportunity to spend time with a person during this lifetime. Though you may never know when your paths are destined to cross again, it’s good to have the farewell card to look back to and reminisce how things once were. 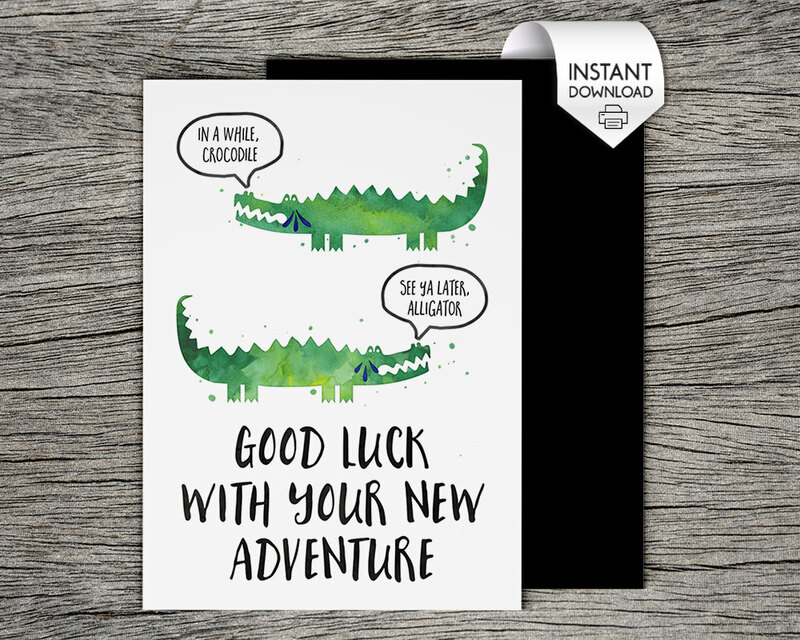 You may also like examples of animated greeting cards. The farewell card may contain a short message of thanks and well wishes, depending on what the writer has in mind, and probably a mix of wit and humor to lighten the mood. 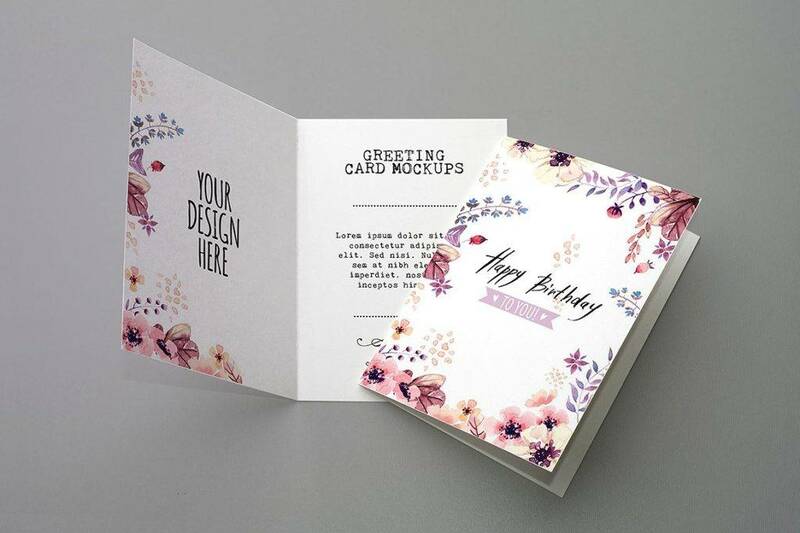 Best greeting cards have been around for many decades now, and have gradually evolved in form and quality thanks to various printing technologies that have improved the look and feel of these cards. 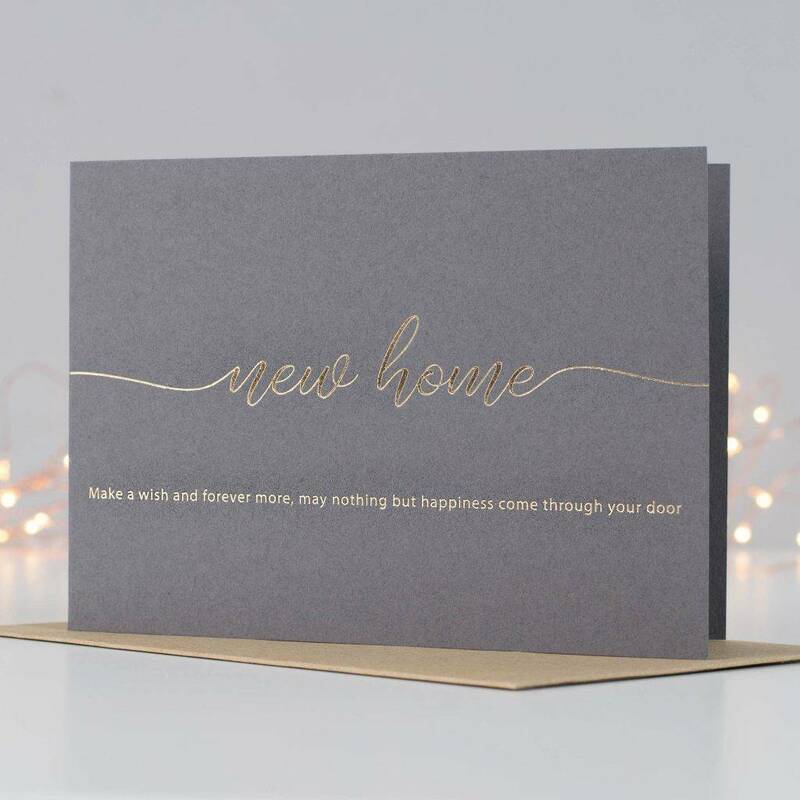 Everybody loves to receive a greeting card, whether by post or hand, because it’s not the card itself that holds great value, but the thought that someone would take the time to even make a card leaves you with a heartwarming feeling that will stick with you for a very long time. These greeting card serve a vast variety of purposes as well — from romantic greeting cards to wedding greeting cards, graduation greeting cards to holiday greeting cards — these cards have slowly evolved with time, and have helped people share their deepest sentiments with loved ones in the most creative way possible. And unlike digital greetings sent over the internet, a physical card may actually be stored away for safekeeping. One of the first things a customer looks for when entering a restaurant is the menu. A menu card is an essential aspect of internal advertising. Like the ambiance and quality of service granted to diners, the menu design adds to the overall dining experience that can give the business an edge over the competition. This enables a business to communicate with diners through words and images found in their food menu card. Other than being an informative tool that tells customers what the given business has to offer, a strategically-designed menu also influences a person’s decision on what to order. Through this, you could easily point out factors that appeal to customers (product photos and item descriptions), and those that might scare them away (currency signs and prices). When it comes to designing the perfect menu card, always focus on the message it conveys. It doesn’t matter if you run a five-star restaurant or a mom and pop diner, as what matters most is your ability to reach out to consumers. The end goal of it all must be centered on creating a menu that can creatively impress potential customers and keep regular diners thoroughly enticed. 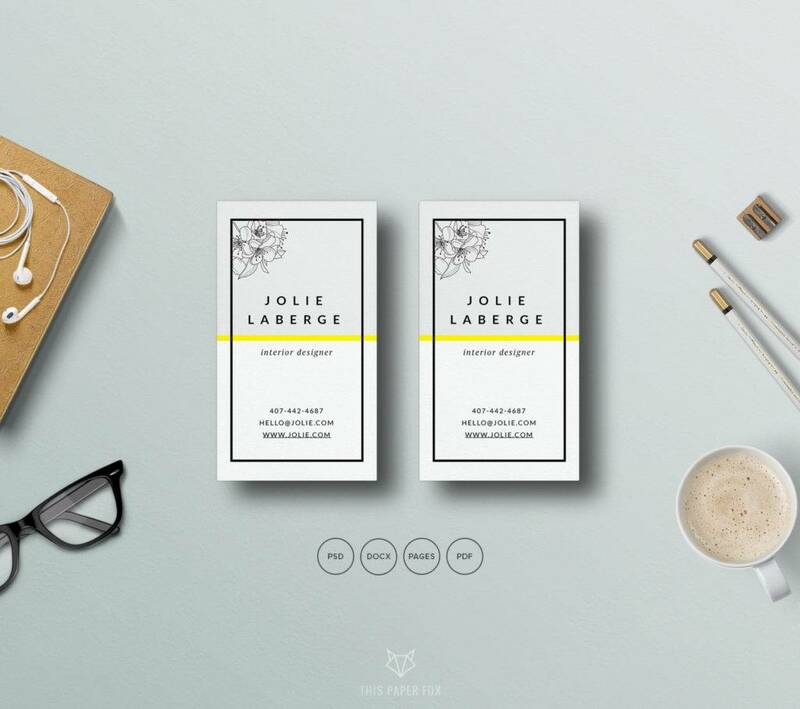 You may also see creative business card. A place card, which is also referred to as a name card, is a piece of paper used to indicate where a guest is assigned to sit at an event. 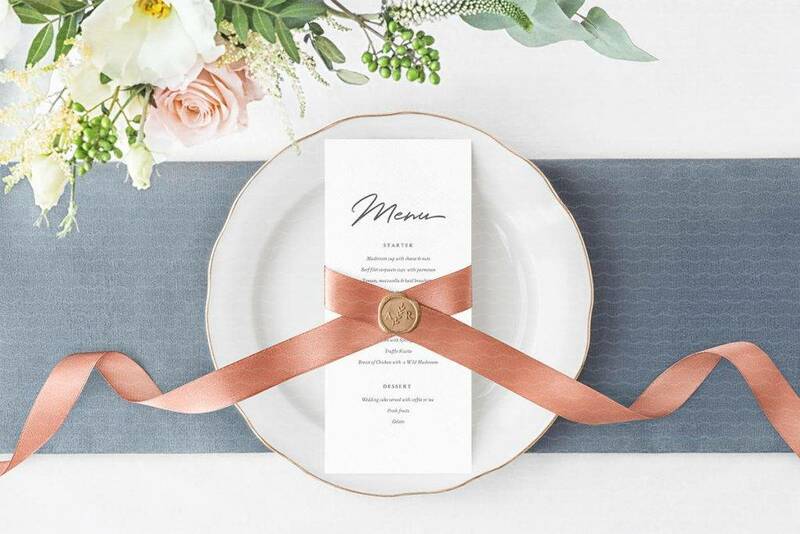 This generally consists of a person’s name and table number, and frequently possess certain styling patterns that match the theme of the said event. This enables guests to easily identify the seating arrangement during a wedding celebration or banquet to prevent conflict and other possible issues. In some cases, these cards may also double as a food menu for the dishes being served at the event. Not only will this serve as a guide for each guest, but it may also function as a decorative piece to match the atmosphere in the room. For years, tablet devices and emails have slowly threatened to take over the use of thank-you notes and cards for individuals who wish to extend their sincerest gratitude towards those who have done something significant for them. However, it’s clear that physical cards still hold a high level of importance in the modern world for a number of reasons. 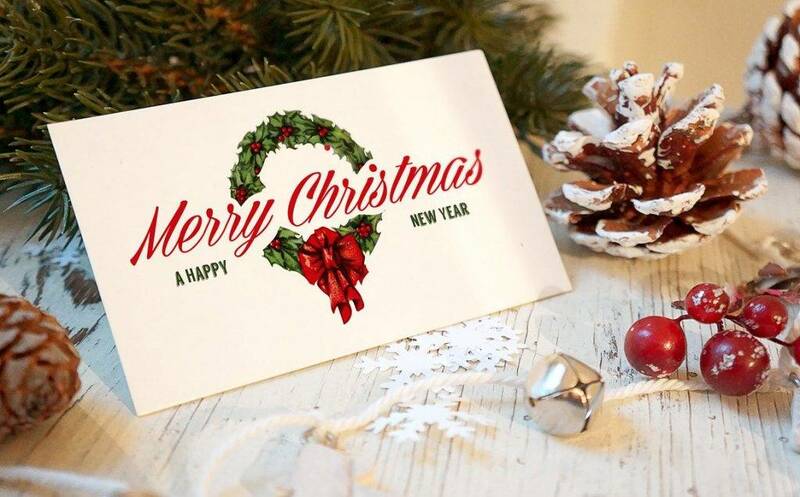 You see, sending your thanks across the pixels and bytes of the online universe does not leave the same impact as it does with a written card. If you think about it, how offended would you be if someone decided to send you a text that read “TY” instead of taking the time to actually type the whole word? Given how the acronym falls short from what it really means, these words of appreciation fails to live up to its true essence. For this reason, some people still opt to use a good old thank-you card to express how grateful they are by carrying out a simple yet direct approach. This shows that you fully recognize the effort others put in your behalf by writing a thank-you card that goes beyond those two words. Cards in the field of education have helped enhance various learning processes in the most efficient way possible. These cards were used as a channel to refine the current system of learning by turning it into an enjoyable experience for students and their teachers. Physical cards have also been used to relay important information in such a way that is both professional and dependable in the academic field. You may also see handmade card designs and examples. A report card is probably every student’s best friend — or not. This is a type of card that reflects the academic performance of a student in school. This is issued twice to four times every year, depending on the system followed by the given institution. While providing automated reports has already been a common practice these days, there’s one major reason why printed report cards are of incredible importance, which is mainly for authentication and credibility purposes. You may also like recipe cards idea designs and examples. These days, automated reports can easily be tampered by students as a way of concealing the truth about their grades. With editing application like Photoshop, not to mention the lack of computer literacy among individuals of a certain age group, it’s easy for students to change the kind of reports they show to their parents. But by sending a printed report card directly, teachers and professors may see to it that the document received by parents is an original and reliable copy of the student’s grades. Cards that are issued for students to use, whether it functions for academic or extra-curricular purposes, may constitute as a student card. One example for this is a student ID card which is used to prove the identity of students who are part of an institution. Similar to a membership card, an ID card allows students to avail different discounts and privileges under the terms set by the school. Library cards, which may be used to access various books, journals, and other publications available at the campus library, and alumni cards, which are granted to students who have graduated from a particular institution, are also examples of student cards. You may also check out fashion business cards. Long before we could even download learning apps on our phones and mobile devices, flash cards were used to educate younger children during classroom drills and private studies. Bearing standard information relating to words or numbers, flash cards often made learning a lot more fun and exciting by presenting certain subject matters in a question-and-answer type of format. This was typically used to aid in memorization, especially with the presence of a visual representation of the object being talked about. 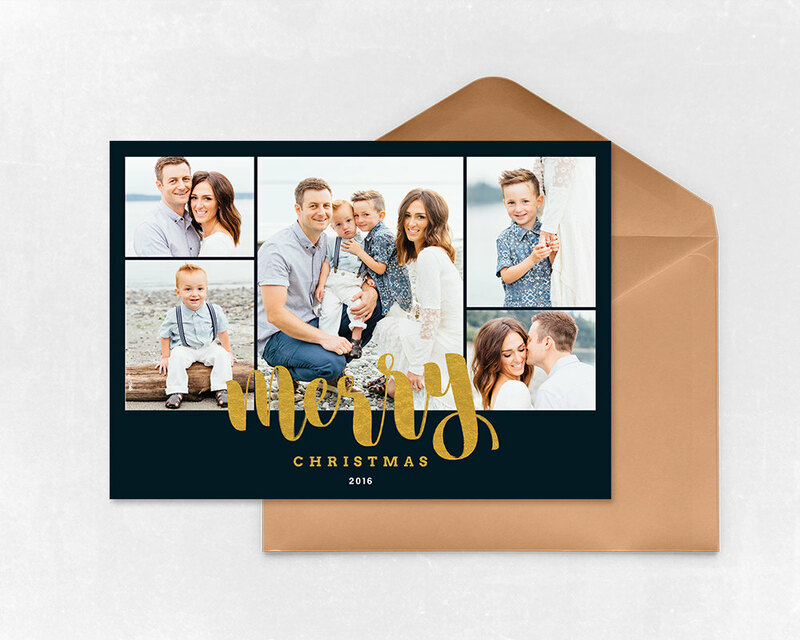 You might be interested in christmas cards examples. Flash cards have also been used to exercise one’s mental abilities, where an answer is immediately drawn from a question presented by the card. This is an ideal learning device for students that wish to improve their memorization skills and conduct reviewing exercises with an interactive approach. As a student, you know how index cards can be a complete lifesaver during exams and presentations. This type of card is typically used to store small amounts of discrete data for reference purposes. While this may also be used to record personal information for carrying out day-to-day tasks, these cards were extremely important in academic research in order to hold bibliographical citations and notes, as well as visual data that the user wishes to write down for future reference. These index cards were also used to create card catalogs back when library catalogs weren’t digitized. 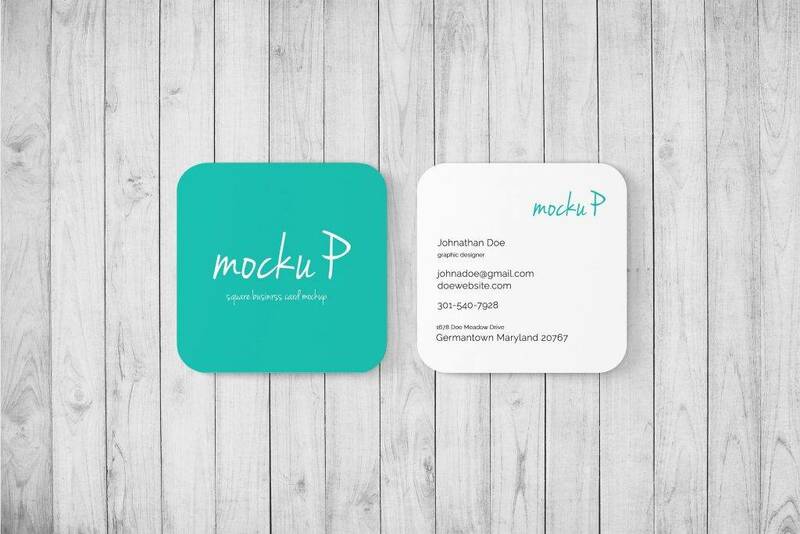 You may also see examples of business card design. Despite living in the age of digital revolution, physical cards are still of high demand due to their personal and palpable nature. Many business entities and everyday individuals consider these cards as a key part of our culture, having been a functional device in disseminating information and promoting clear communication.